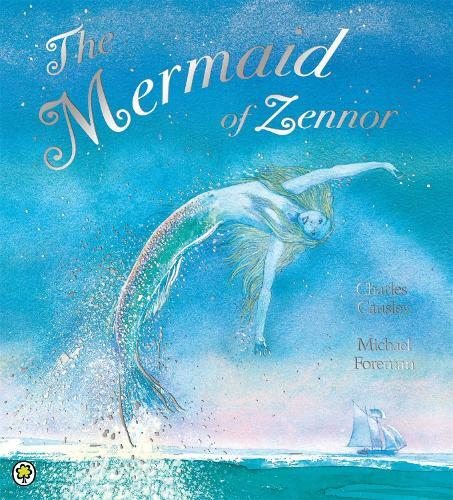 A magical mermaid picture book. On the rugged Cornish coast, where the land meets the sea, lies the village of Zennor. Here, there are stories and whispers of a villager capturing the heart of a mysterious and beautiful stranger - a stranger from the sea - a mermaid! From a landscape rich with myth and magic comes this classic folk tale, illustrated by award-winning artist Michael Foreman.